There are two ways to marvel at Room Screen for Margio Bin Suyeb, a 2017 painting on carved leather by Dutch-Indonesian-American descent Adam de Boer. 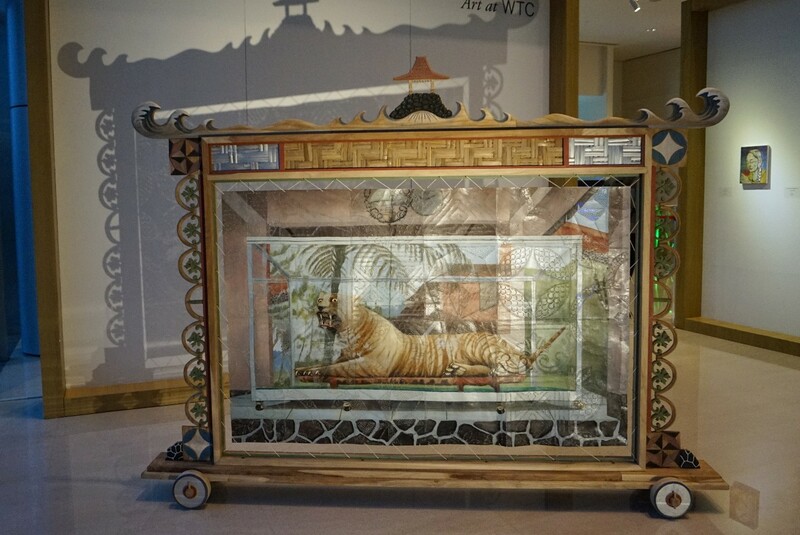 From the front, the painting shows a tiger inside a glass box. But when seen for a certain side, you will see shadows of patterns formed by the leather itself thanks to a lamp placed in front of the painting. The painting's title, Margio Bin Suyeb, may remind some of the main character in Eka Kurniawan’s book, Man Tiger. De Boer, who received a one-year Fulbright Student Research grant in Indonesia, admitted that he loves the novel as he believes his grandfather bears some resemblance to Margio. “Maybe it’s because of the California disposition,” de Boer said when asked about the contrast between his bright-colored painting and the novel’s dark atmosphere. 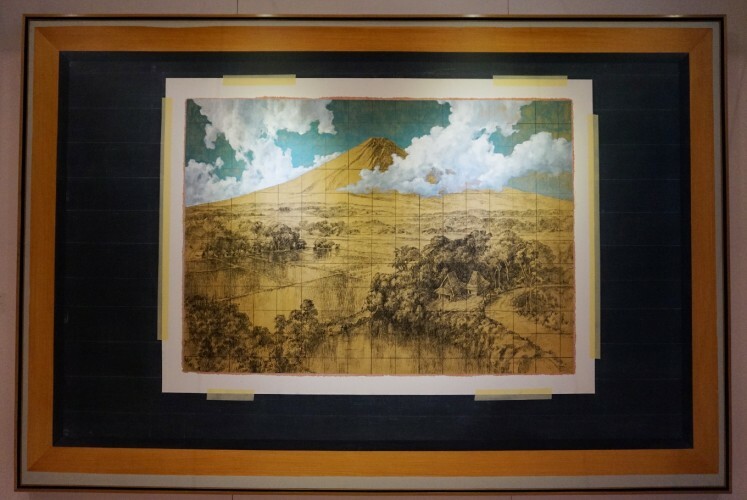 Room Screen for Margio Bin Suyeb is one of the paintings displayed at the "Legacies: Real and Imagined" exhibition initiated by PT Jakarta Land, which presents works of de Boer and Indonesian artist Jumaldi Alfi. 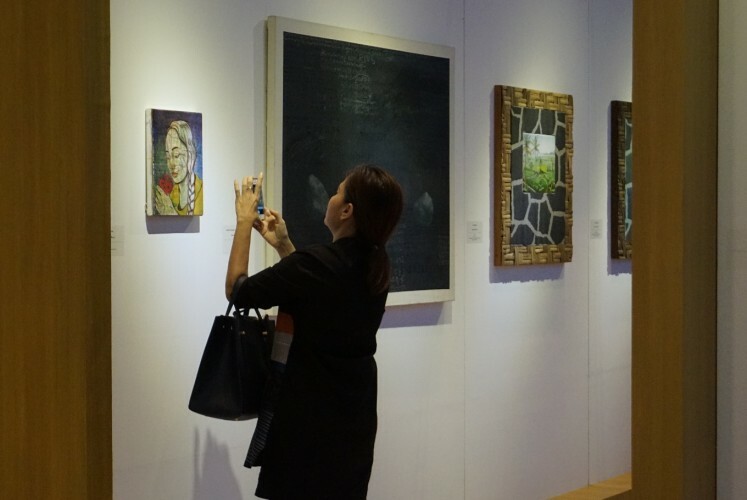 Set in the lobby of the World Trade Center II building in South Jakarta, the Jakarta-based art consultancy ISA Art Advisory-curated event is open to the public until March 9. The exhibition takes a look at legacies and traditions based on the two artists' interpretation. De Boer, for example, integrated Yogyakartan traditions into his works using several different materials like bamboo and leather. One of Jumaldi's paintings, Melting Memories, Rereading Landscape, Mooi Indies #03, pays homage to Basoeki Abdullah’s work but at the same time provides criticism on Indonesia’s art scene. 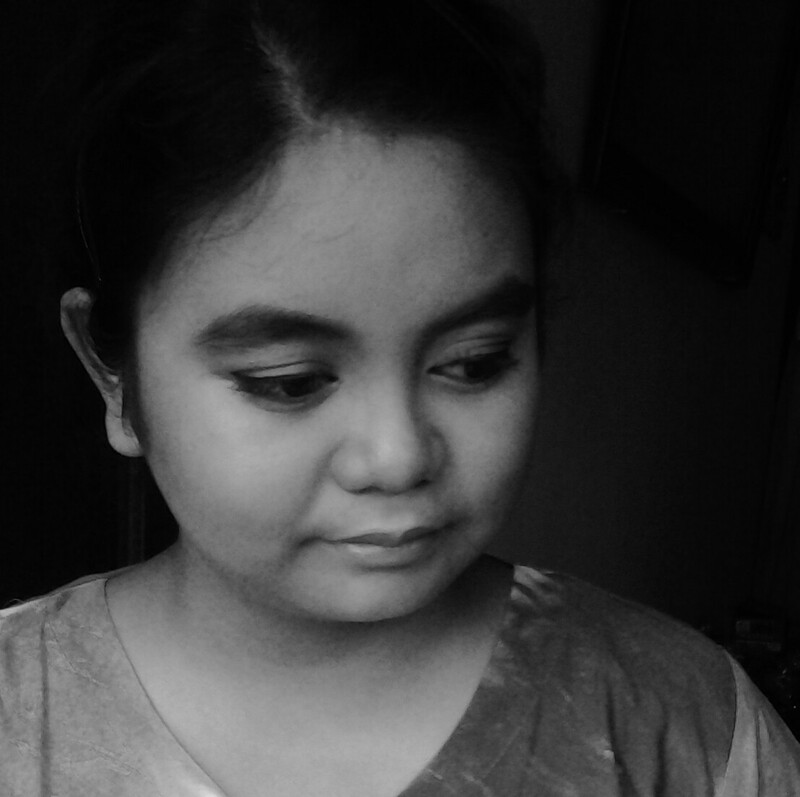 “In Indonesian art history, there’s a term, ‘Mooi Indie’. […] Artists during the Dutch colonial era often drew how beautiful Indonesia was […], but actually it’s ironic. People [from other countries] saw that there was a paradise in the south that was under Dutch colonization, but the fact was many Indonesians were enslaved — it’s not beautiful according to our situation,” Jumaldi said. He added that he thought the ‘Mooi Indie’ mentality still exists in the Indonesian art scene. “It’s how Indonesian art history is still directed by people out there; we still don’t have the confidence to set the direction of our [own] culture,” Jumaldi stated. Meanwhile, de Boer expressed his feelings about collaborating with Jumaldi. “The fact that I’m able to [have a] show with an artist like Pak Alfi, the man that I’ve respected and known for a very long time, is really important to me,” de Boer said. Regarding future projects, Jumaldi said he was slated to have one in April. Meanwhile, as de Boer's fellowship in Indonesia will soon come to an end, the artist said he “just has to go back to real life” after this.